Protect your Carbon Steel flanges with any one or combination of our products. 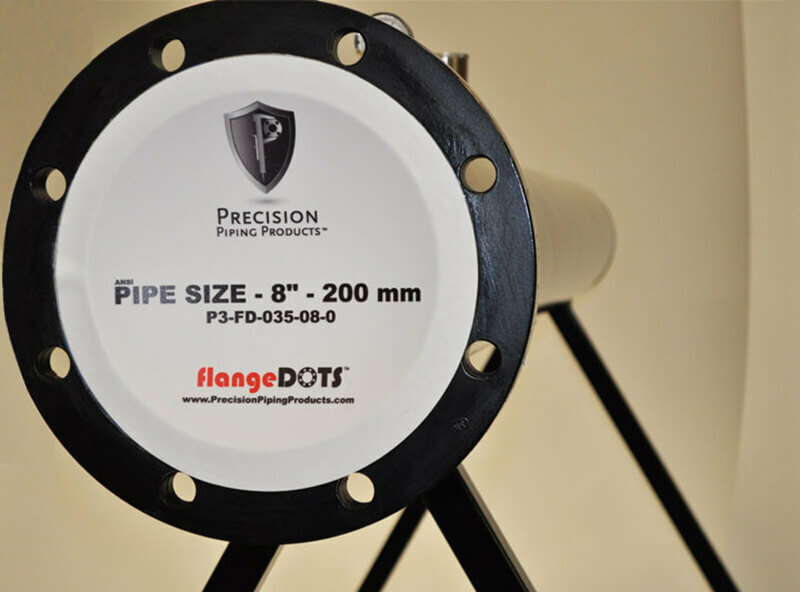 Our flangeDOTS® can keep them protected while you blast and coat, our flangeMAGS® can keep them protected while you fabricate or service, and our flangeBUMPER® protects during storage and handling. Carbon steel is an excellent choice to keep project costs down. It’s inexpensive and readily available, but extra care must be taken in order to protect it. Raw steel can begin to rust overnight in certain environments. Combining our flangeDOTS® with Seal ‘n’ Peel means you’ll never have to worry again. Simply apply both, blast and coat your spool or equipment, and your parts will be set to handle any environment on Earth for however long it needs to be stored.